Yet courageous people are fighting to the death, literally, to retain or recover indigenous land and defend the environment. One of them was Berta Cáceres. As a young woman Berta started fighting for the collective rights of the Lenca, an indigenous people who live in southwestern Honduras and eastern El Salvador. In particular she fought to protect their territories against large development projects, such as the Agua Zarca dam on the Gualcarque river. 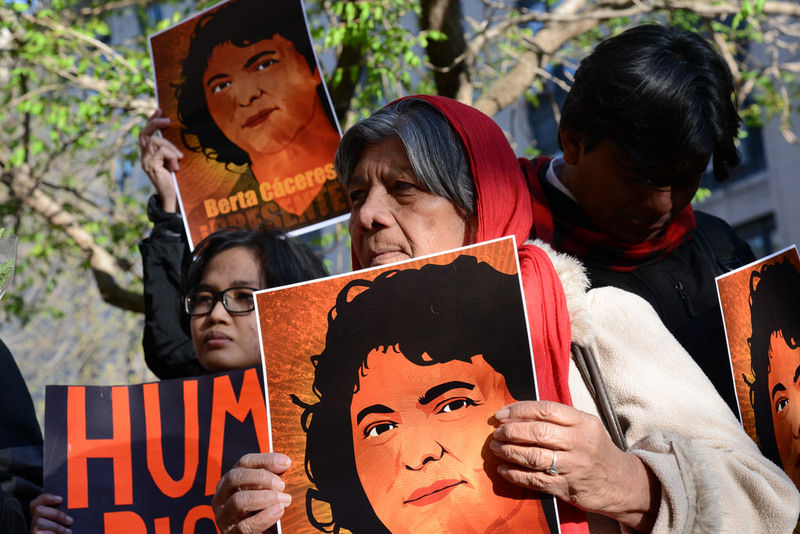 On Dangerous Ground was published by Global Witness in 2016, dedicating the report to Berta and other activists who defy power to defend their rights.